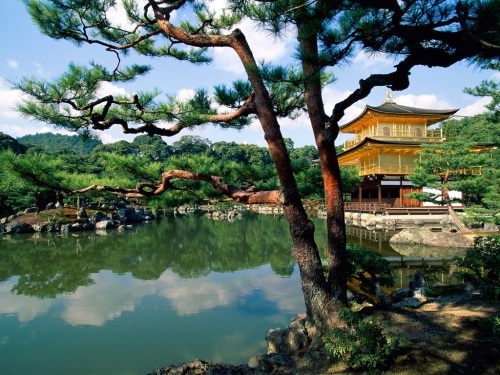 Japan Airlines is having an unadvertised sale on some flights from Vancouver to Osaka, Japan (ITM) for as low as $712 CAD roundtrip including taxes. This is a good 30% below the typical best roundtrip prices to Japan these days. It looks to be sporadic dates in September, October, November, and early December that have dropped. From Osaka, it's a 26 minute train ride ($8) to the beautiful city of Kyoto if you use the special rapid trains on the JR Kyoto Line. Japan Airlines is a very good airline. 1. Here are some example searches from Kayak. There are a few other date combinations showing up in the $700s, and I'll include those as well. 2. Click through from Kayak to FlightNetwork to complete the booking. 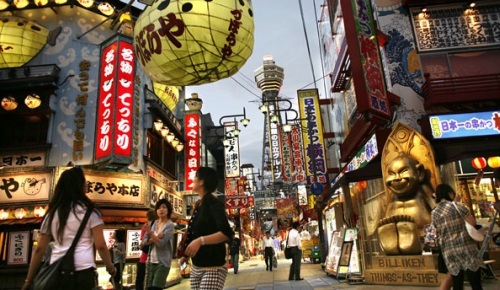 vancouver, yvr, flight deals, asia, east asia, japan, osaka, japan airlines, itm and kyoto.